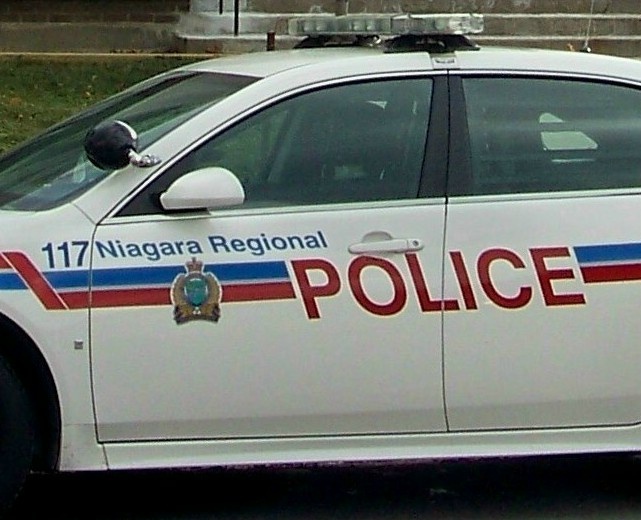 Three people from Brampton have been charged in a Niagara Falls drug bust. The NRP arrested two men and a woman while they were leaving a motel yesterday. They all 21 years old and from Brampton. Police seized $32,000 worth of fentanyl, $200 worth of cocaine and about $6,400 cash.